G.O.O.D. 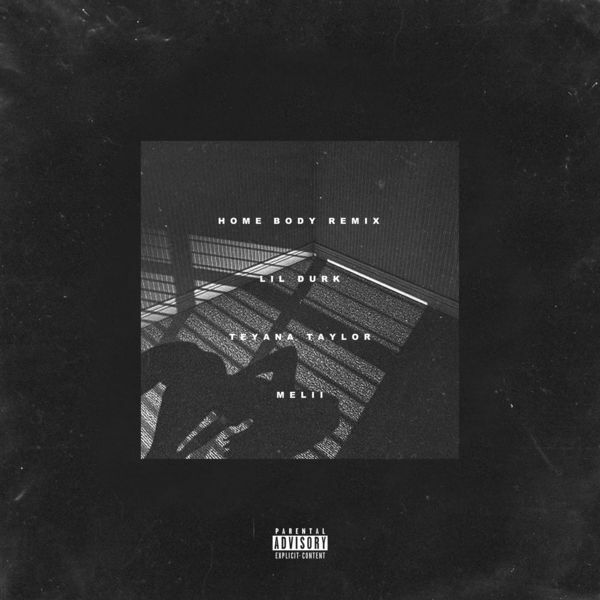 Music's Teyana Taylor and One Umbrella's Melii take center stage for the official remix of Lil Durk's Home Body. The Original version featuring Gunna and TK Kravitz can be found on Durk's "Signed To The Streets 3" album released last year.